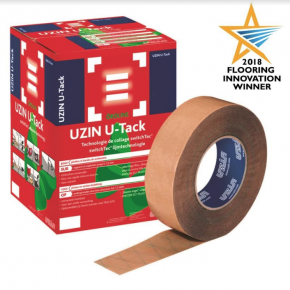 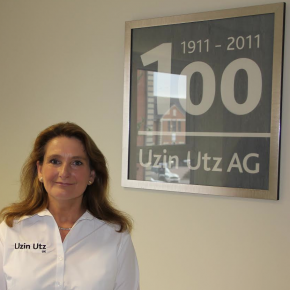 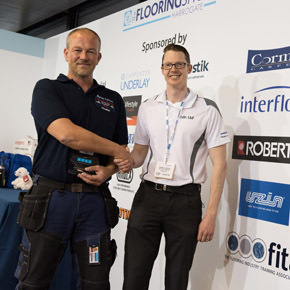 UZIN provides the UK’s flooring professionals with ecological, innovative and high quality adhesives, smoothing compounds, screeds, underlays and damp proof membranes. 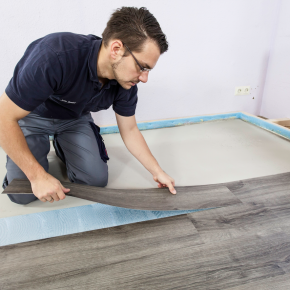 From new installations to renovation of all types of floor coverings we provide full flooring installation systems from screeds through to the adhesives for all types of flooring. 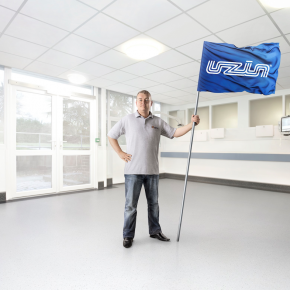 With screeds, smoothing compounds and damp-proofing systems and adhesives, the whole range comprises practical products and solutions for domestic, commercial or industrial flooring. 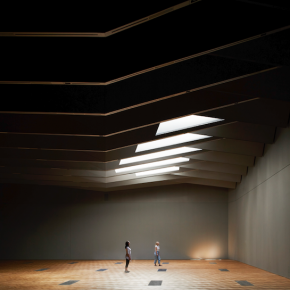 Expediting projects with short time frames. 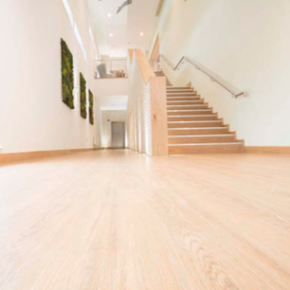 Ensuring the flooring is compatible with environmental building certification such as BREEAM. 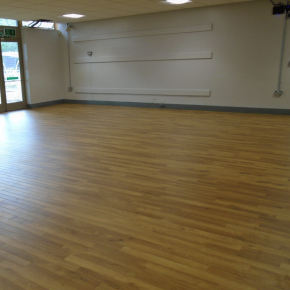 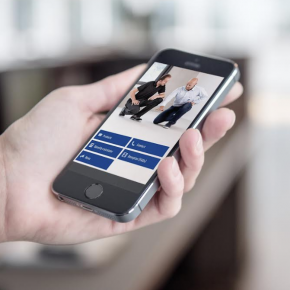 Refurbishing floors without closing down a business. 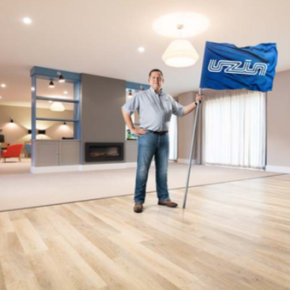 Creating lightweight screeds and floors. 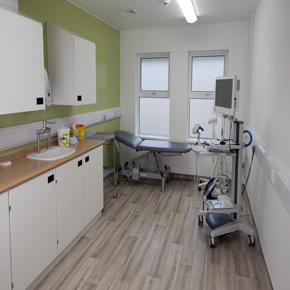 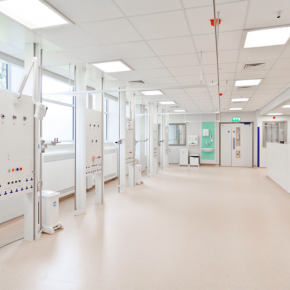 Leighton Hospital, part of Mid Cheshire Hospitals NHS Foundation Trust, has recently chosen UZIN to help rebuild a Critical Care and Theatre facility. 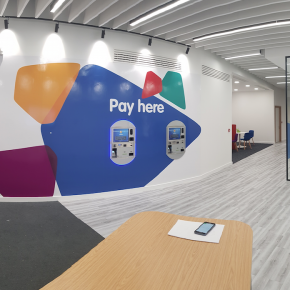 A UZIN system has been specified by Olivers Contracts to install luxury vinyl tiles at Islington Customer Centre and resolve issues with the subfloor.